The Who is coming to Philly! “The Who’s newly announced “Moving On!” tour will bring Roger Daltrey, Pete Townshend, and Co. to Philadelphia. For Who fans everywhere, the announcement of a brand new tour means only one thing: the world’s most untameable rock band is about to deliver the goods once again. 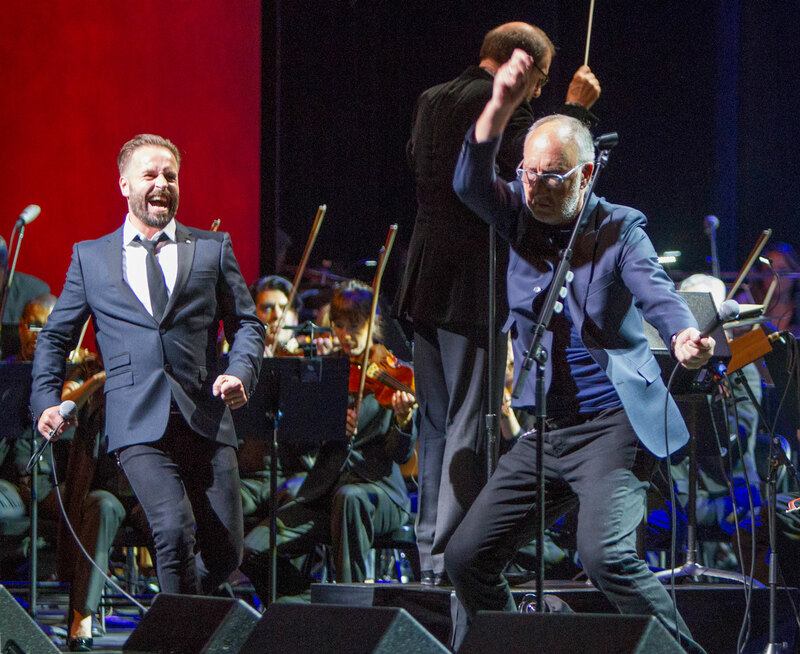 Never ones for nostalgia, singer Roger Daltrey and guitarist and songwriter Pete Townshend will be unleashing the combustible force that is The Who, with symphonic accompaniment in this concert. Ticket of your choice to concert *Note-Call office @ 570-344-2212 for more seat options if interested. Make sure to check out our *107 rock special * – Tickets in Section 431 for only $105! Our famous Deluxe Hot Tailgate before the concert with our own private DJ. Tailgate includes: Baked Ziti, Meatballs, Sausage & Peppers, Boneless Chicken Bites, Homemade Potato Salad & Bottled Water.